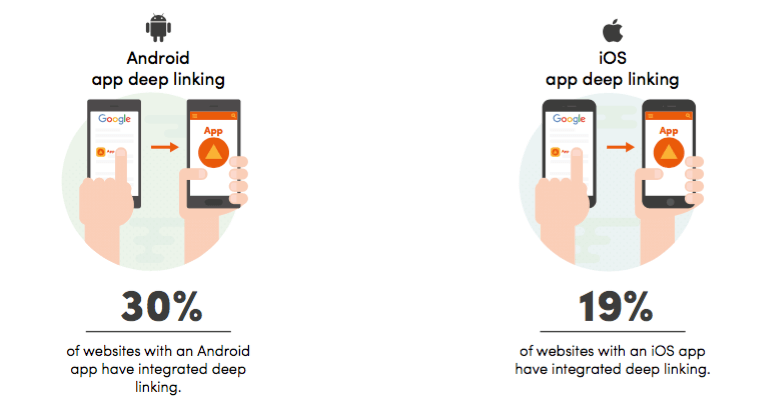 Searchmetrics published a study on App Indexing showing that of the top 100 sites they monitor, very few actually deploy App Indexing in their apps. 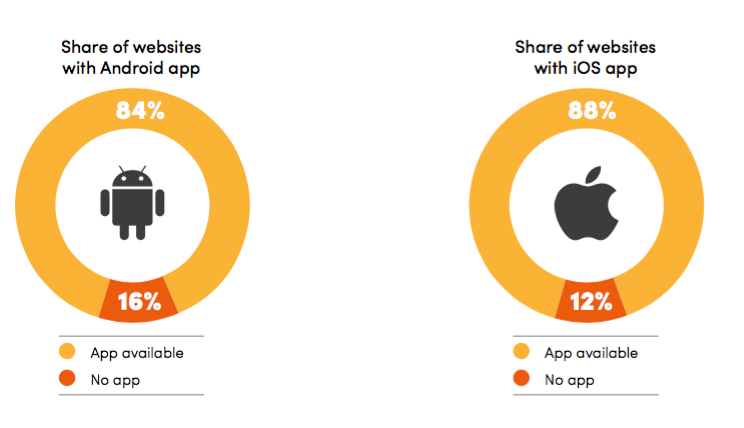 The study showed that while 84 percent of the top 100 domains offer an Android app, and 88 percent of those web sites have an iOS app, only 30 percent of those Android apps deploy App Indexing and 19 percent of those iOS apps deploy App Indexing. This is potentially a huge missed opportunity for these companies that already have apps. Marcus Tober says App Indexing leads to more customer loyalty within the app, more app installs, a ranking boost for your app and potentially more conversions. 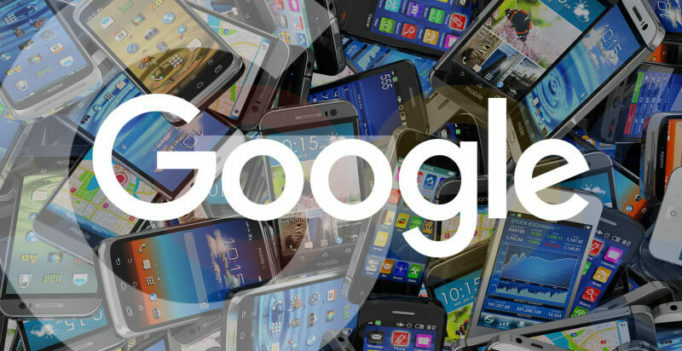 Google also released case studies on the benefits of deploying App Indexing. To download the full study, go here. Getting app content indexed can be a great move for most apps and we encourage app owners to consider how implementing it could bring them additional benefits in discovery and re-engagement. The implementation method tracked in the study (adding rel=alternate elements in the <head> section of the corresponding webpage) is only applicable for custom schemes. 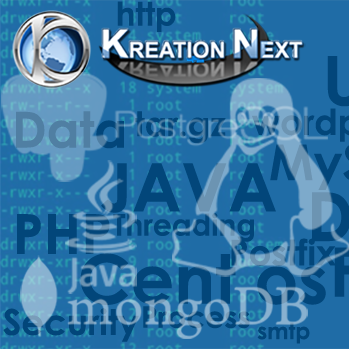 App developers have a much easier way to implement app indexing by supporting HTTP links and adding the App indexing API.